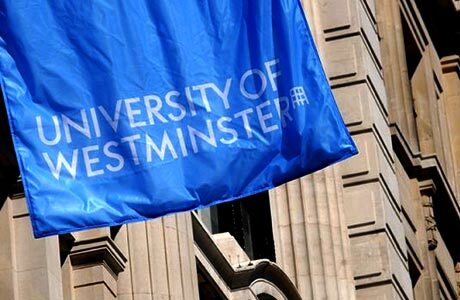 The University of Westminster is a public research university in London, United Kingdom.The University is in the heart of London and Harrow, and has a distinguished 170-year history. It attracts more than 20,000 students from 150 different countries. A wide range of Westminster's courses are independently rated as excellent, and the university's research leads the way in many areas including art and design, electronic engineering, and media. These are the University of Westminster’s most competitive undergraduate scholarships, as each year hundreds of bright students from around the world apply. You must be an international student from a developing country and hold an offer of a full-time undergraduate degree at the University. For the list of developing countries please see list of eligible countries. The scholarship will be renewed each year subject to satisfactory academic performance.